This article is 632 days old. 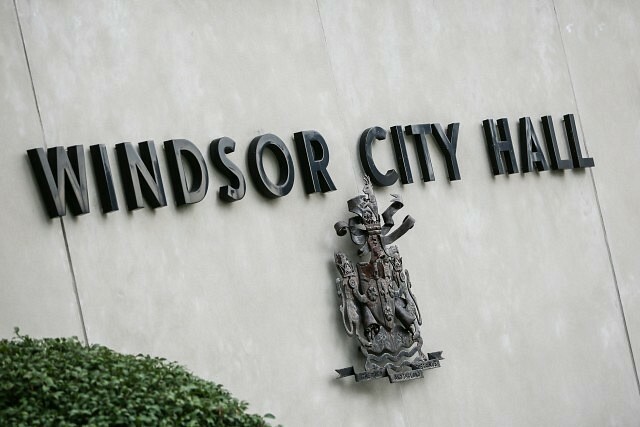 City of Windsor administration is preparing for 2018 budget deliberations and will be asking City Council what their key budget priorities are at their next meeting on August 8th. City administration is also asking all departments to bring forward budget reduction options achieving 10% of their 2017 budget. In the 2017 budget, City Council did pass a small tax increase. Windsorites will have their chance to bring forward their budget thoughts at the annual ward meetings that will take place this fall. The proposed 2018 budget will be released on November 20th, 2017. Budget deliberations are scheduled for the week of December 11th, 2017.